EA Access gives you the privilege to play FIFA 17 earlier than everyone else for 10 hours. And we have a special technique that allows you to get EA Access for free. Please note that Early Access is only available for Xbox One. EA Access is a service provided by Microsoft Xbox One. It allows its users to play EA games early and gives you the entry to a vault of EA Games. The EA Vault has tons of games. To name a few: FIFA 16, Titan Fall, Madden 15, Plans vs Zombies, NBA Live and many more. The cost of EA Access is 5 dollar per month or 30 dollar per year. EA Access also gives you ten percent discount for all new games. Are you interested in trying FIFA 17 for free? If your answer is yes, follow these simple steps. First you need to buy a month of EA Access (that will cost you only 5 dollars). Then preorder FIFA 17 with Xbox One and collect your 10 percent discount (this will save you 6 dollars). That’s it – now you have FIFA 17 and EA Access so you can play the newest FIFA game earlier than everyone else. How to return money you spent? Start to manage FUT and using the Web app before the official EA Access release date. Return FIFA 16 to GameStop for 16 dollars and sell your FUT coins to earn even more. 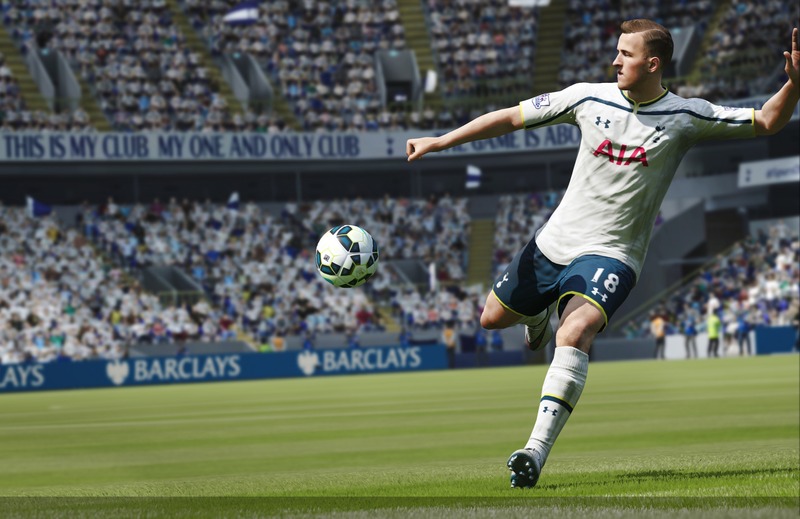 Are you going to use our technique for FIFA 17 Early Access? Tell us in our comments section!